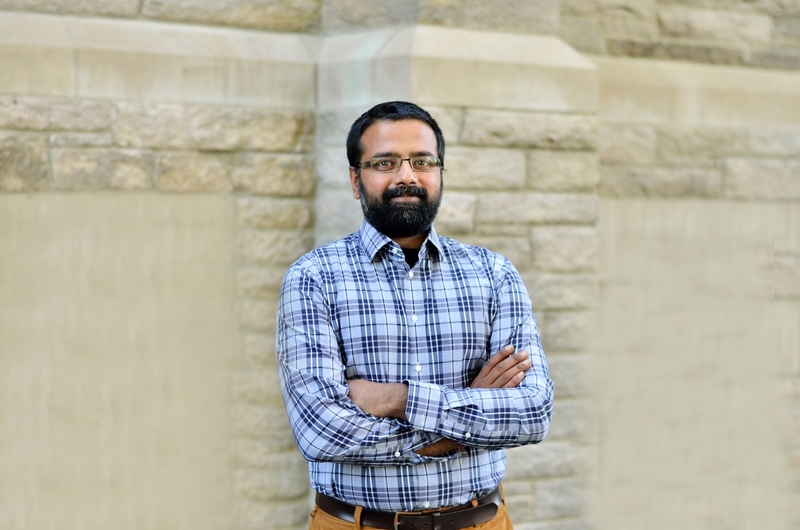 An Assistant Professor in the Department of Physiology at McGill University’s Faculty of Medicine and a member of the Cell Information Systems group at McGill’s Life Sciences Complex, Dr. Arjun Krishnaswamy was recently included among the 126 outstanding early-career researchers selected for 2019 Sloan Research Fellowships. Yang Chai, formerly an Assistant Professor and William Dawson Scholar in the School of Computer Science—now at Yale University—was also the recipient of a Sloan Fellowship for his work on algorithmic mechanism design and tools. The fellowships, which have been awarded to deserving researchers from the United States and Canada annually since 1955 by the Alfred P. Sloan Foundation, honour early-career scholars from eight scientific and technical fields whose achievements mark them among the most promising researchers in their fields. Candidates are nominated by their fellow scientists and winning fellows are selected by independent panels of senior scholars on the basis of a candidate’s research accomplishments, creativity, and potential to become a leader in his or her field. Winners receive a two-year, $70,000 fellowship to further their research. Dr. Krishnaswamy’s research focuses on issues that are among the most challenging in neuroscience: how do neurons form specific circuit-like patterns of connections, and how do these wiring patterns give us the ability to sense, move and think? In his lab, Dr. Krishnaswamy uses an arsenal of genetic, electrophysiological, optical, and behavioural approaches to attempt to better understand how neural circuits become wired. Resolving these issues will provide important insights into the functioning of the brain and, equally importantly, into neurological diseases that arise when circuits form abnormally.